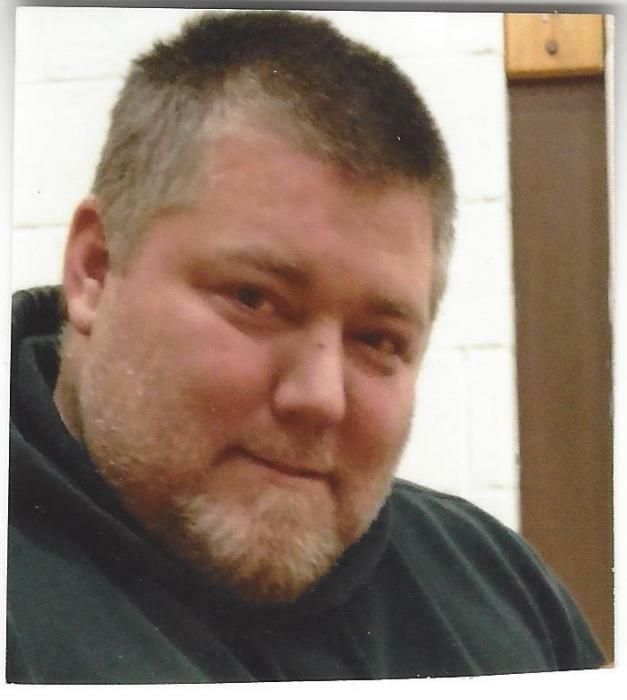 David C. Greene, 39, of Anson , passed away unexpectedly at his home on February 7, 2019. David was born in Skowhegan the son of Marjorie Greene on July 27, 1979, he was educated in the local schools. David enjoyed sports, especially the New England Patriots, he enjoyed being outdoors, hunting, fishing and kayaking. He was a loving father, grandfather, brother and son. He had a heart of gold. He was predeceased by his grandfather, Donald Greene. David is survived by his mother, Marjorie Greene of Anson, his son Damian Greene of Embden, his grandson Drezden Greene, his brother Alex Taylor of Madison, his sister Jami McCoy and her husband Andrew of Solon, by two nephews, Jonathan Taylor and Maxxwell Caplan and a niece, Lillianna McCoy. He is also survived by a grandmother, Lucie Bridges of North Anson and many good friends.